There are two types of offshore sportsbook operations, the one where you own and operate a 100% of the business, and the pay per head service, where you pay to obtain professional sportsbook services so you don’t have to worry about running the day to day operation. 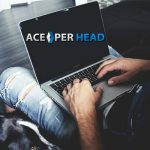 If you are considering setting shop offshore, my recommendation is to start a sportsbook per head style, as long as you do with the help of www.AcePerHead.com, and here are the reasons behind my recommendation. If you are planning to open an office offshore, you need to hire lawyers to incorporate in the country where you plan to set up your business, you need to open bank accounts and hire accountants. You also need to staff your office, this includes hiring IT staff around the clock, hire line managers, contract vendors for sportsbook software, and also hire admin staff to make sure everything gets done. 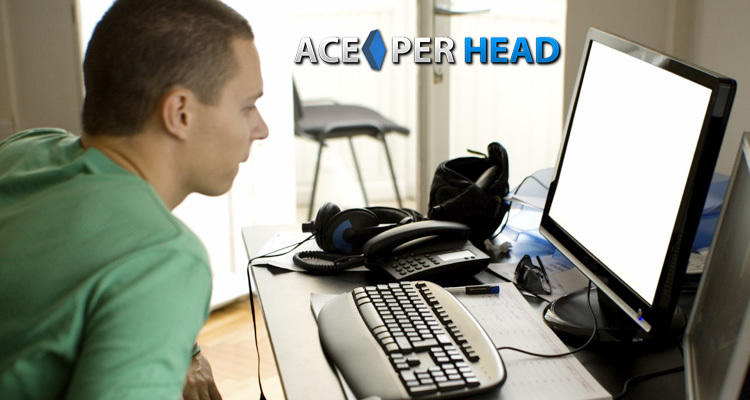 This requires a hefty initial investment, which can be avoided if you hire the services of AcePerHead.com. Regardless of where you are operating from you will have monthly overhead expenses, but if you own and fully operate an offshore sportsbook these can turn into a profit-eating machine, that will leave you little to no revenue at the end of the month. The benefit you receive as you start a sportsbook pay per head style is that you don’t have to cover 100% of the overhead expenses. 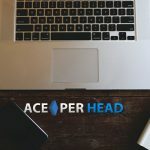 You see, the business model of a pay per head means they are responsible to pay rent, building upkeep, salaries, and pay all the different providers required to run a top of the line sportsbook, this cost then gets prorated amongst all the clients that AcePerHead.com has, meaning you only have to pay a fraction to receive a higher quality of service than most bookmakers would be able to afford on their own. Opening up a sportsbook offshore will take time, each country has its rules and getting to know them will certainly prove to be tricky and costly. Not to mention, it will take time, a lot of valuable time. 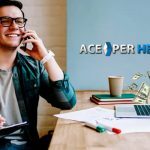 By registering as an agent with Ace Per Head, your package can be set up in as little as 15 minutes, if you have an unusually complicated business structure then the setup can take up to 24 hours, but still, you will be up and running turning a profit within a day. Should you require a custom make website, with proprietary toll-free numbers, then this will take a little more time, but, it will be faster, easier and more cost effective than trying to do it on your own. 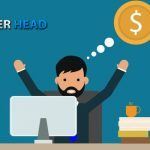 Nothing beats experience in the business world, and this is even truer when it comes to sports betting sites. 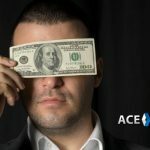 The sheer number of potential missteps a bookie can make while starting out or expanding their business, is astronomical, so why not save yourself the grief and work with a professional outfit that has seen and done it all, and has come to a near perfect strategy to increase growth in a steady and controlled way, and is designed to increase your revenue.